Welcome back to a new year of great Android goodness, and Attack of the Androids podcasts. Mat Lee here with Eric and Nick for the first episode of 2014. Join us as we talk a little bit about my trip to CES 2014, the Samsung Note Pro, Eric’s Oppo N1, GalleryNext, Google and Nest, the Nexus 10 rumor that wasn’t, this week’s app picks and so much more. Thanks for checking out the show, hang out with us throughout the week on the Google+ community, and help us grow the show by telling your Android using friends. When you go to Las Vegas for CES, it’s definitely not a vacation. Especially if you are a first timer such as we were. 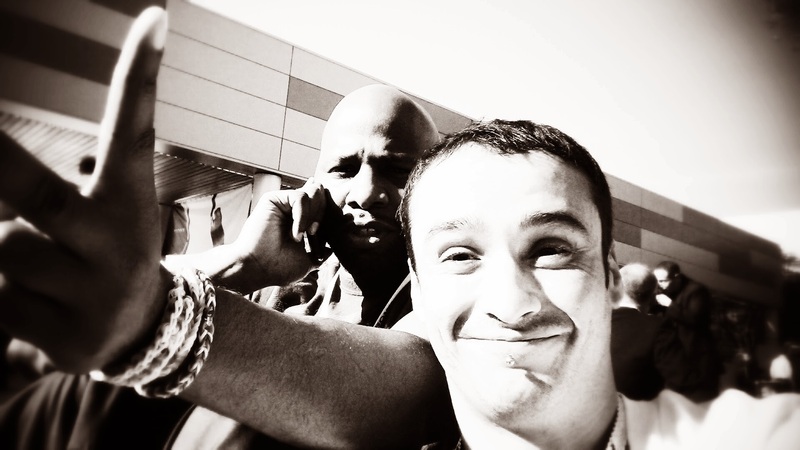 Check out our Showstoppers and CES coverage over here on aNewDomain. Nick mentions the Samsung Note Pro. I didn’t really see this, although I wasn’t going out of my way to see the Samsung stuff. Ant wrote a cool article about all the Texas Instruments chips are powering. I definitely want a Glyph. 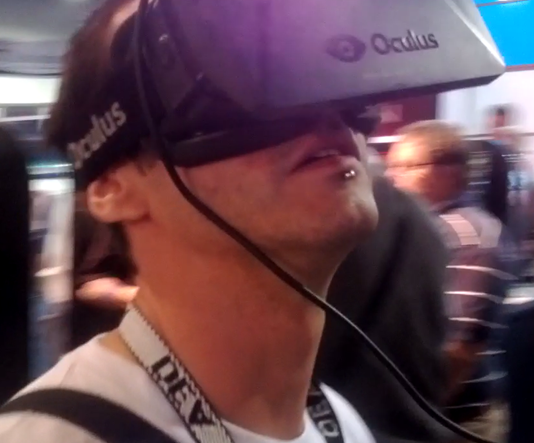 Of course, I had to go find an Oculus Rift to play with, because Eric asked me to. We found one at the Piston / Xi3 booth. Ant did a write up about it here for aNewDomain. I got to touch an Oppo N1, but Eric did me one better and now owns one. Touche Eric, touche. Although he says some of it feels rushed. Now, why do you suppose that is? You realize he only bought the phone because I had touched one. He should have probably gone with a Moto X. Have you messed with GalleryNext? Eric tried to, but it wasn’t compatible with his Oppo N1. How ironic is that? Android Community has an article about it here. We have a Chromecast now, but for some reason everything I try to stream to it from my desktop computer, says it doesn’t support the file format. I’ve tried Aria and Allcast, and they both take a poop. Ant keeps telling me Plex is where it’s at. I’ll have to give it a try as soon as he hooks it up with one of those free passes. Honestly, it’s probably just easier to get a HDMI cable and just plug the damn Nexus 10 into the TV. I’m still learning this whole “TV” thing. Who’s ready for some rumors? These are pretty terrible rumors. Cnet has an article about it here lol. XDA has the article on why it was a hoax. Hey, when you’re first, you can’t always be right. 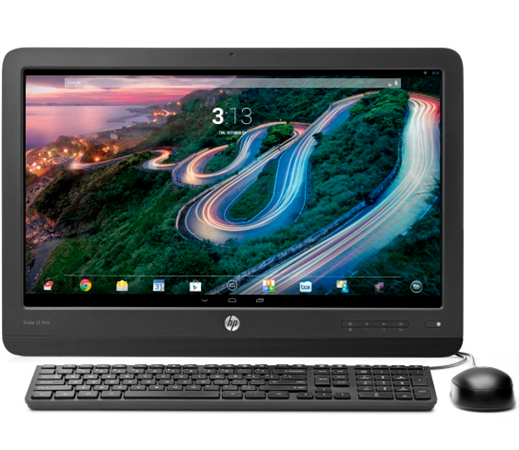 I want one of these new HP Slate 21 Pro’s. Especially for only $300. It’s too bad we can’t ever have one. Come on HP, throw us a freaking bone here. Read about it here on Phandroid. Then again, we do have a business. Maybe we can get one after all. 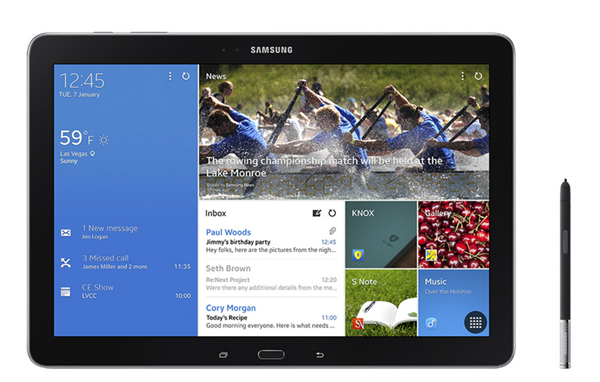 If you have a Samsung device, here’s the Kit Kat update path. Some devices may vary. How thrilled are the Galaxy S3 users? Honestly, my friend is one, and they really don’t give a poop. Is NEST going to be larger for Google than Android? They paid 3.2 Instagrams for it. Christopher Mims over on Quartz seems to think so. We don’t. Do you? 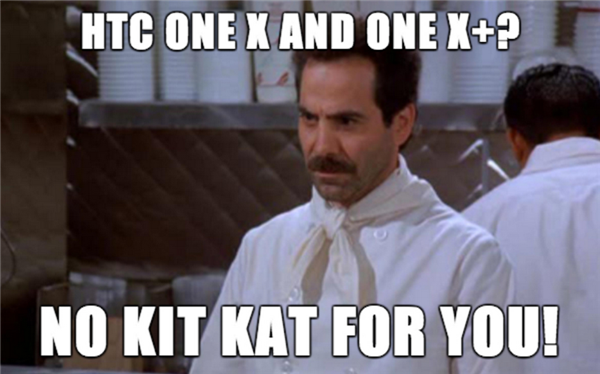 HTC isn’t giving Kit Kat to the One X and the One X+. You get Jellybean, and that’s it. Go get a new phone if you want a new OS. Poor Earth. Check out the article here on Droid Life. I’m kind of curious why this is. This is pretty much all disposable tech at this point. 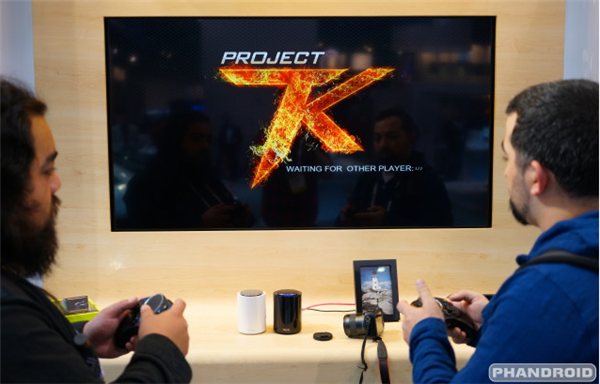 If you like Android game consoles like we do, check out this one by Huawei Tron. It looks like a Mac Pro had a baby with the OUYA with a little first gen Xbox thrown in the mix, just for good measure. Check out the review here on Phandroid. Did you know the Moto X has a notification light? I did not, until I read this article on XDA. Check it out here on Droid Life. 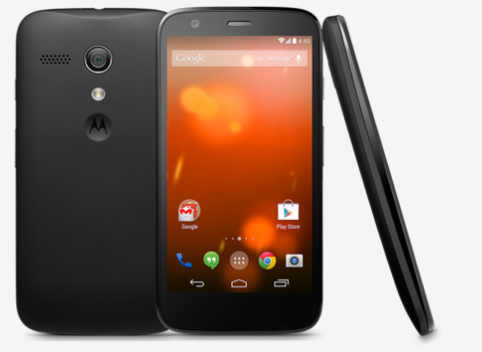 Get your cheap Moto G on, for pretty damn cheap. 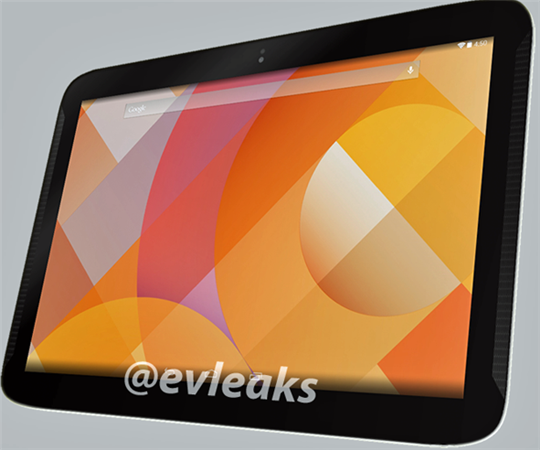 If it’s anything like the Moto X, it’s going to be a pretty decent device. Eric – Books & Inventory Pro by m-Surf Lab. Mat – Android Device Manager by Google Inc.
Stay up with the Android discussion during the week on our AotA Google+ Community. You can also follow us on Facebook, Twitter and the AotA Google+ page to know when episodes are posted, and when the show goes live. 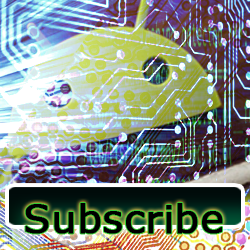 Also make sure you subscribe to the Attack of the Androids YouTube channel.